The Dangers of Smoke Residue The fire triangle- Fuel, Oxygen and Heat. In laboratory conditions these 3 elements balanced result in complete combustion. In the real world of Fire insurance claims , the unequal balance of the 3 elements result in smoke residue (soot) being produced to some degree. Most policies we see are under insured. The value of reinstating your property is not what the market value is. Remember that about 30% of the rebuild is in the ground. Add to that legal, professional and local authority fees and you can see that the sum you have covered in the policy gradually eroding. Make sure your home is not undervalued as this is the most an insurer will pay out. In some cases an insurer may even return your premium and cancel the policy as you have grossly misrepresented their risk. Remember it’s your responsibility not the insurance company to obtain accurate values for reinstatement. Another reason insurers repudiate property insurance claims is if the loss or damage was the result of “gradual deterioration” or a lack of “maintenance”, you will not be covered.Things such as failed damp proof course s and some rot are examples of this. Poor design and faulty workmanship. In this instance you will not be covered. If you believe the cause to be as a result of negligence by a contractor then you may be wise to seek legal advice regarding a claim against the supplier or installer. Your building insurer is likely to reject any claim in this regard. Beware of taking long holidays. If you leave a property Unoccupied for 30 consecutive days or more without advising your insurer, they could have grounds to repudiate a claim.This is especially true for fire claim damage and water damage. Material change in the risk – insurers must be informed of any “material increase” in the value of the risk they are covering. For instance, with home prices and building costs escalating so quickly, the replacement value of homes has increased. Any alterations to your property will likely increase the value and there could be risk of damage during construction. If this happens, seek the advice of an insurance claims management company. Non-compliance with security requirements – make sure you are familiar with policy conditions and endorsements. Should you fail to comply with your policy conditions on minimum security, your claim could be repudiated. You must have what’s known as an “insurable interest” in the property, in other words a financial interest in insuring the asset. If you only part own it or not at all then you will find insurers will reduce proportionally or even refuse to pay at all. 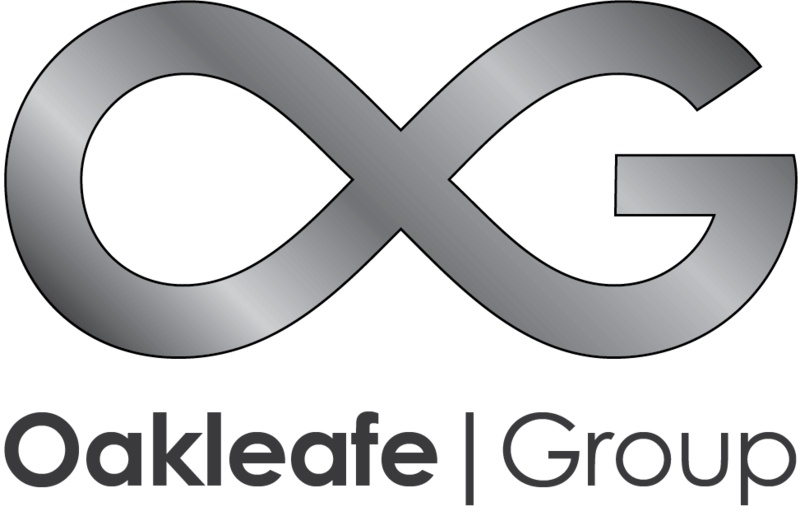 Loss Assessors Oakleafe Claims offer A mid term survey to identify material changes and problem areas in a policy that needs the policyholders attention. Key to this are the warranties and conditions that are the spine of any cover. The term repudiation in Insurance claims management refers to the rejection by Insurers to pay a claim. They will relate this rejection to a specific reason such as non-adherence to a warranty or condition in your contract of insurance. It is always advisable to seek the help of a claims management company in this instance. Sometimes it can be easily turned around with the production of information in the right manner which has been misinterpreted by the Loss adjuster. An EOW or escape of water - a leak, to you and I - has been deemed the most common cause of home insurance claims. And the number one cause of water damage in the home is burst and frozen pipes. Even a small leak can do serious damage. An owner of a jewellery store has had £2,225 worth of goods stolen in February. After contacting the insurers (Legal and General) looking to claim. Their insurance only offered them £1,257 in cash to replace what they had. Or the absurd offer of vouchers in full amount to use in a different jewellery store. Insurance's are designed to help cover loss during a disaster. Having a good Insurance package that can cover all aspects of your home is crucial. Here is a list which we have put together that can help you identify any risks or potential hazard in your home. Having a disaster in your home or business, is to say the least, a very traumatic experience. Fortunately you have prepared well. The good news is that you have a strong insurance policy covering you against such circumstance, you have paid your premiums on time, year after year. Unfortunately, the bad news is that the impending insurance claim you’re about to make will more often than not seem more frighting with great difficulties and stress in comparison to the actual disaster. Oakleafe is the only party in the claim process which is on your side. Insurers appoint their own specialists to look after their interests to limit the levels of their liability. We are interested exclusively in your interests, to ensure you receive everything you are entitled to under the policy. With the experience of over 160 years going back 8 generations of family ownership, we are able to handle all of the claim process from the beginning, until the end. Every single claim will be unique in a certain way. Whether you have experienced a Flood or a Fire & Smoke Damage, we are able to handle all aspects of the claim where we can negotiate and ensure you are returned to a pre-loss position. After an incident your Insurance Company needs to be notified of the incident. All policies place a responsibility on the policy holder to mitigate or prevent the damage from worsening. 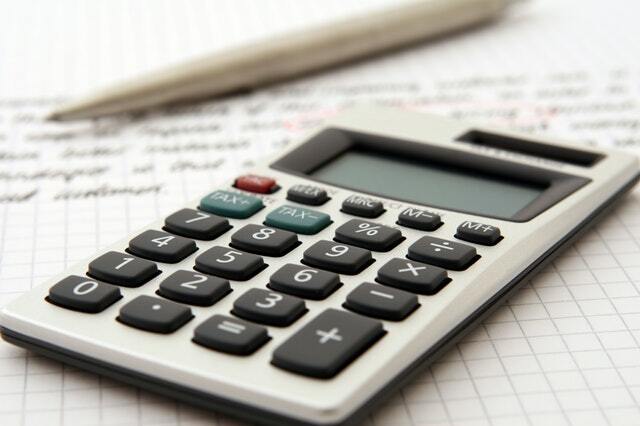 Our experienced in-house Assessors would be assigned to your claim who will use their wealth of experience to manage all aspects of the claim. Depending on the type of claim, a professional restoration approach would be undertaken to ensure material damage is kept to a minimum. Charted Surveyors, Structural Engineers, Contamination Experts and other professionals prepare detailed quantification of the loss. All reports and claim documents would then be submitted to the insurer. We will undertake all meetings, phone calls, communications and negotiations to achieve a satisfactory settlement. Once Insurers or their representatives approve the claim we prepared and submitted to them, funds are released to enable works or professional services to commence. If you require any information, feel free to contact us and we would be happy to help you!